Samsung Pay mobile payment service is now available in Russia. 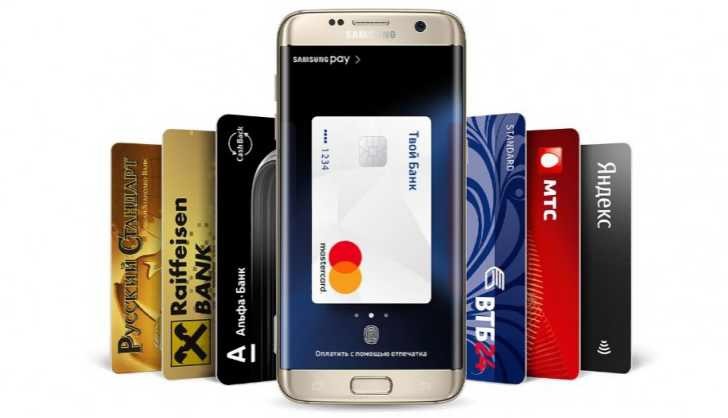 Samsung Pay mobile payment service is now supported by Alfa-Bank Banking Group, VTB24, MTS Bank, Raiffeisen Bank, and Russian Standard Bank. The payment service now available in 9 countries South Korea, US, China, Puerto Rico, Spain, Singapore, Australia, Brazil and Russia. Samsung is expected to launch Samsung Pay in the Hong Kong, UK, Malaysia, Canada, Turkey, and Thailand this year fall.